The current Strategic Plan 2018-24 can be found here. See below for information on the development of the plan. Para más información por favor haga clic aqui. On June 7, 2018 the School Board adopted the 2018-2024 Strategic Plan. In September 2018 the Superintendent will propose final strategies and performance objectives of the strategic plan for School Board approval. 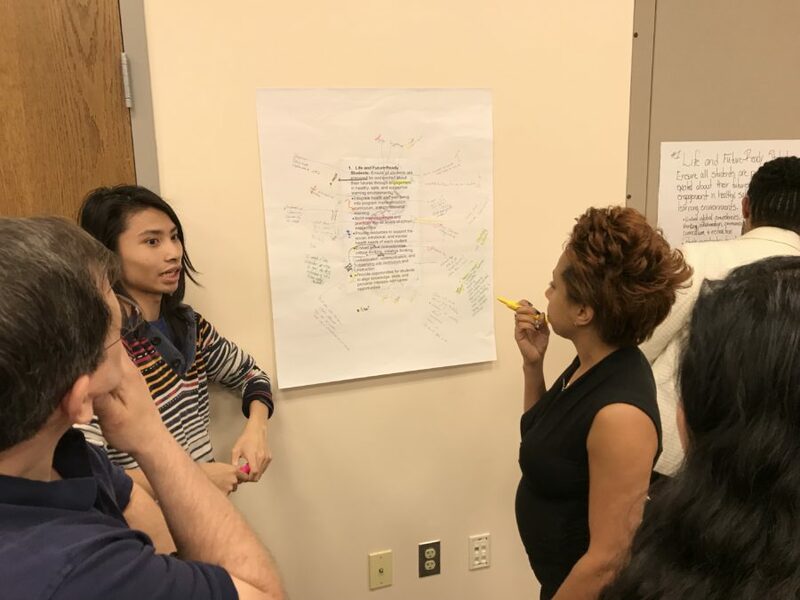 Why is APS working on the 2018-2024 Strategic Plan? Every six years APS develops a new Strategic Plan. The plan will define the mission, vision and core values, and articulate our goals and aspirations for students, staff, and APS as a whole. A steering committee with 20 members will lead the development of the new Strategic Plan. Members will represent diverse parent, staff, student and community perspectives and interests. 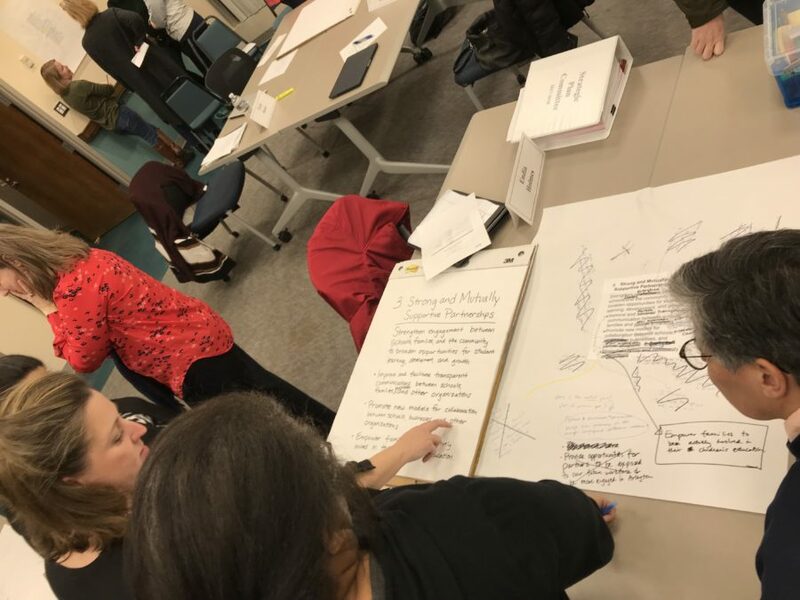 Input is being accepted through an online form for community members, parents, students and staff to share their hopes and aspirations for Arlington Public Schools as the first step in the process to develop the 2018-24 Strategic Plan. 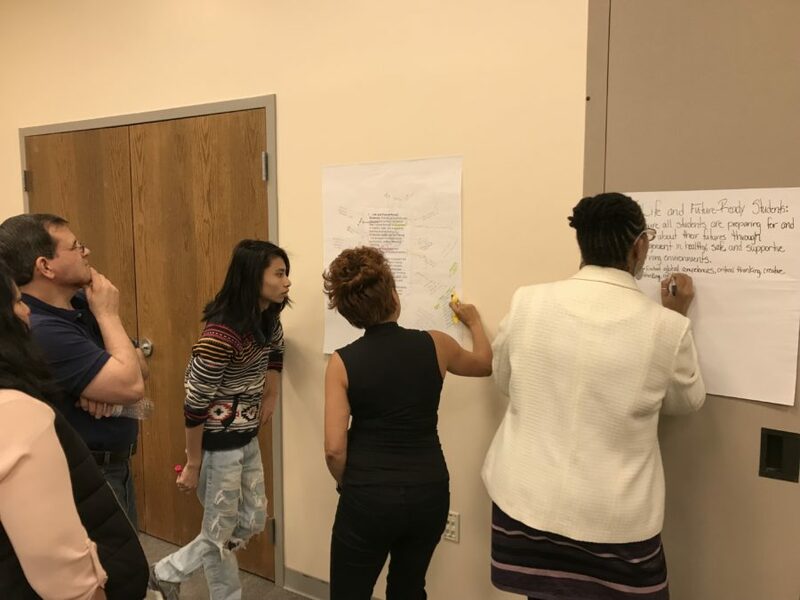 Community input is vital to this initiative, which is held every six years to map out goals and aspirations for students, staff and APS as a whole. 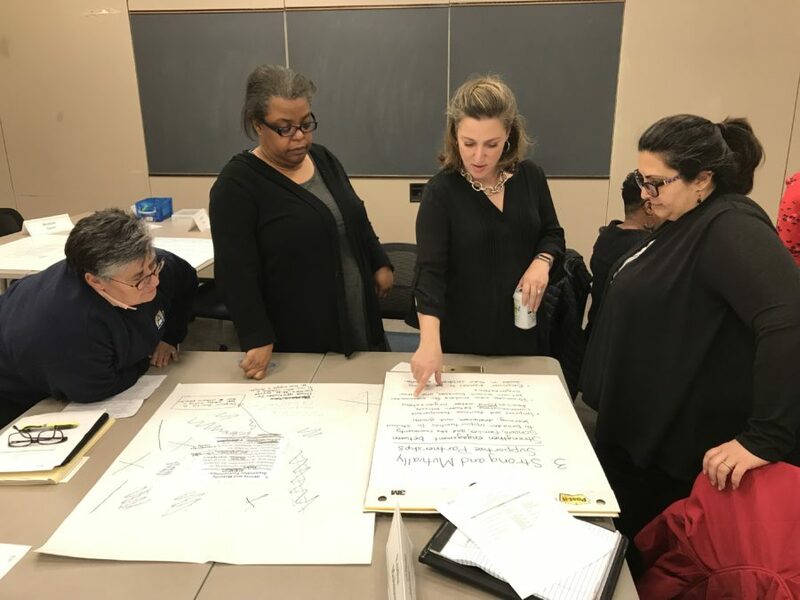 Community input will be collected on the draft strategic plan and to identify desired outcomes and strategies that could be used to annually assess progress on the Strategic Plan.